Welcome new advisors: Jacob Kaplan-Moss, Luis Felipe R. Murillo and Noopur Raval! Jacob Kaplan-Moss, whom you might remember as a recent matching donation challenger. Jacob is the co-Benevolent Dictator For Life of Django and Director of Security at Heroku. Jacob helped create Django while working at the Lawrence Journal-World, a family owned newspaper in Lawrence, KS. Luis Felipe R. Murillo, an anthropologist whose research work is dedicated to the study of information technology, politics, and culture. 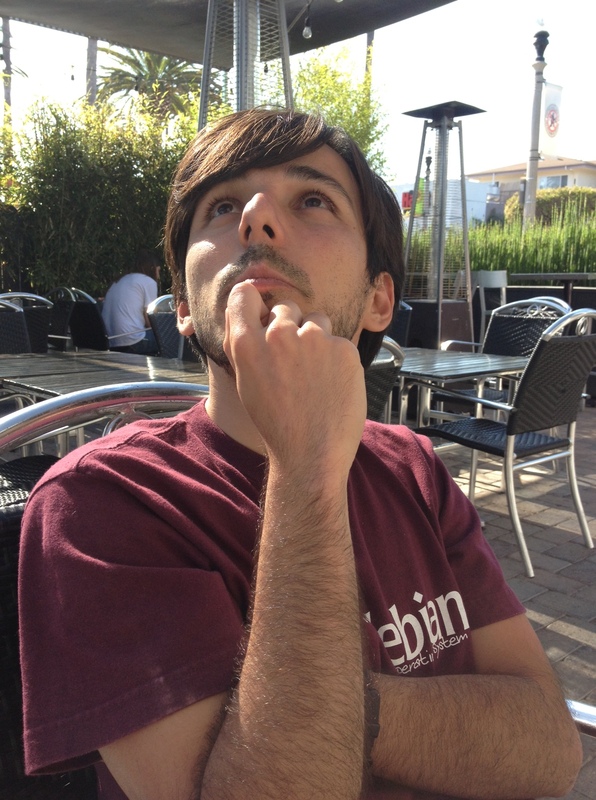 Since 2008, he has been working on a multi-sited research project on Free Software, Open Hardware, and Open Data, and conducting life-history interviews with developers, engineers, and activists from different parts of the globe. He is a member of the organizing committee of the International Free Software Forum (FISL) and one of the organizers of the FOSS research workshop at FISL. 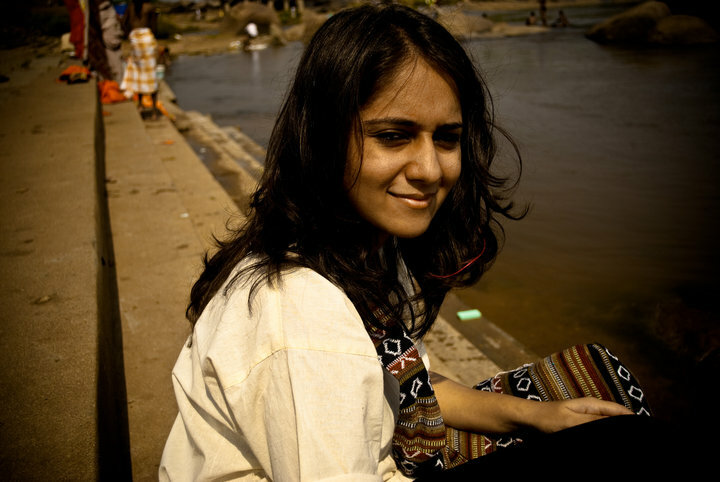 Noopur Raval, who crawls the interwebs to produce accounts of techno-cultures. She is currently pursuing her M.Phil in Cinema Studies at JNU, New Delhi. Her thesis revolves around understanding new religious publics in India through their interactions with media technologies. She has previously worked with the Wikimedia Foundation and the Center for Internet & Society, Bangalore to promote Wikipedia contribution in Indian languages. She is passionate about Open Source technology, free knowledge, education and travel. Two advisors have also recently left to focus on other projects. Thank you Lukas Blakk and Kellie Brownell for your immense help and support during your time as Ada Initiative advisors! This entry was posted in Ada Initiative news on November 14, 2013 by Ada Initiative.